Find products you’re looking for through our unique inventory sorting system. 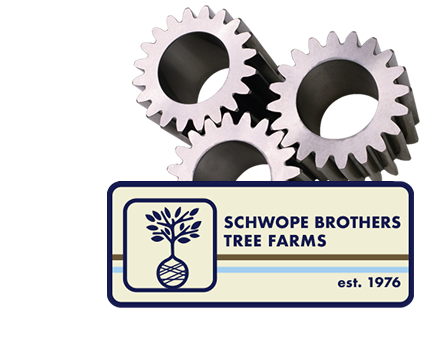 Schwope Brother’s Tree Farms has a rich history of growing the highest quality trees and plants in the midwest. 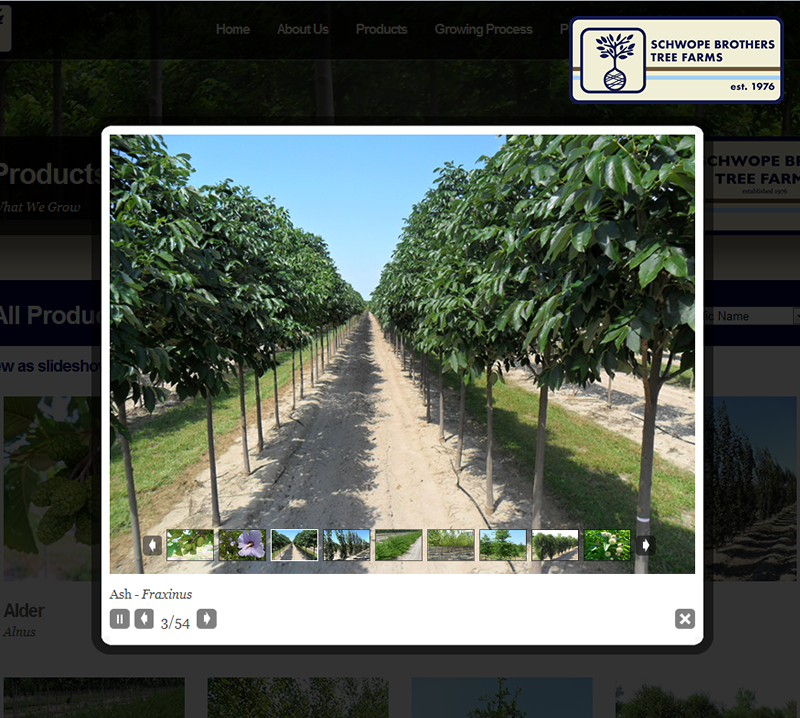 Growing nursery stock is an incredibly detailed and dynamic process that combines science and common sense. 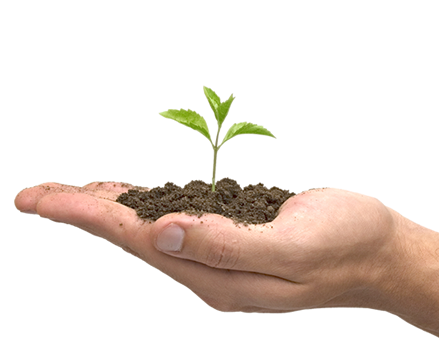 See our current availability and information on current and upcoming promotions. If you would like to request pricing please visit our registry page [here] and a member of our team will connect with you.